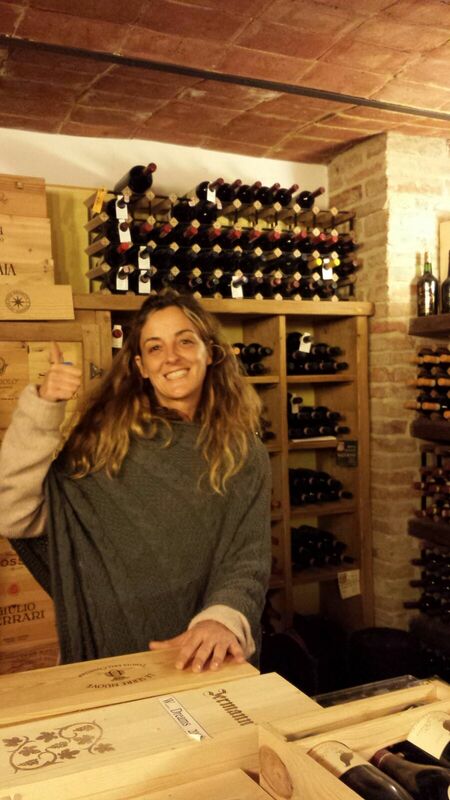 Discover the best of Umbria and Tuscany with Alina a passionate of wines who fluently speak also English. He will be pleased to show you the wine cellar at il Fontanaro where are stocked a collection of the best Italian wines including organic and bio-dynamic ones. And also many super Tuscans like Tiglianello, Sassicaia, Ornellaia and Solaia can be enjoyed. He will be pleased to help you to discover the world of Italian wine, organizing you the best custom wine tour ever! Departure from il Fontanaro for the full day excursion on the best wine roads . On the way to Montalcino stop to admire the Unesco heritage of Val D’Orcia and La Foce Area with a foodie stop at the DOPO LAVORO Osteria. Second stop at the world’s best cellar CASANOVA DE NERI in Montalcino. Transfer and visit to a family-run winery REDI in Montepulciano, best of the world for the BBC TV! This is also the location that inspired scenes from the movies New Moon, and Twilight. Riccio Redi, the delicate white. TIME OF THE TOUR : 10.00 / 17.30 more or less. – Modern, luxury vehicles available to accommodate couples, small and large groups. – Special Bridal Party wine excursion packages available to delight the bride and her bridesmaids.